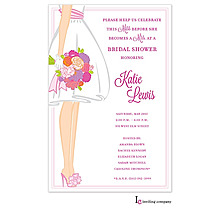 Shower the bride in floral adoration! 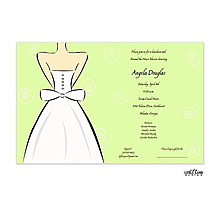 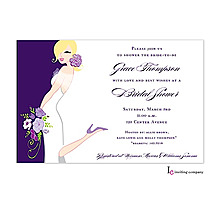 Give her the best bridal shower ever and invite guests with this fun white invitation. 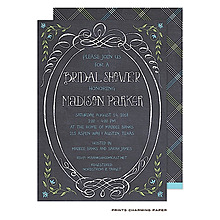 Shower the bride in floral adoration! 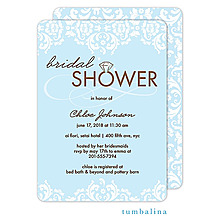 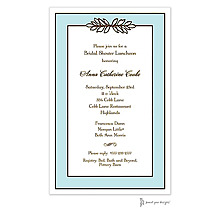 Give her the best bridal shower ever and invite guests with this fun ecru shimmer invitation. 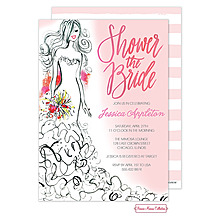 Shower the bride in floral adoration! 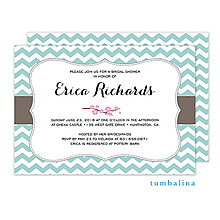 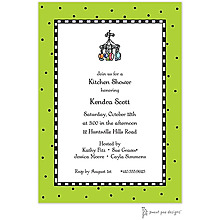 Give her the best bridal shower ever and invite guests with this fun ecru invitation.